Supporters and members are crucial to attractions and heritage sites, which is why your EPoS system needs to provide you with the ability to sell tickets, integrate member and supporter services, manage your stock and reward those members with a loyalty scheme that provides targeted promotions and discounts. Cybertill’s RetailStore platform is trusted by many visitor attractions in the UK, from well-known national sites including the Imperial War Museum and St Pauls Cathedral shop, to regional attractions such as Guildford Cathedral and Carlisle United Football Club. Cybertill’s RetailStore platform provides visitor attractions with all they need to integrate their retail and ticketing operation. Integrating EPoS and ecommerce to create a true multi-channel strategy is more prevalent than ever. 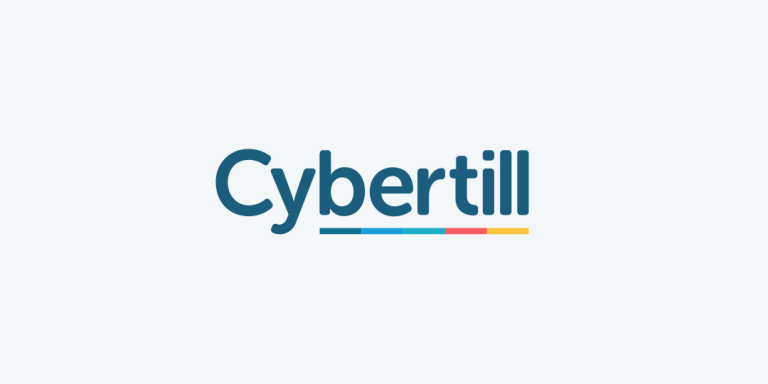 Cybertill’s RetailStore platform lets visitor attraction sites produce admission tickets at point of sale that integrates EPoS and ecommerce to create a seamless system that operates in real time for effective visitor attraction management. RetailStore also provides you with the ability to manage stock levels for your shops across all multiple locations, whether online, on site or as a pop-up elsewhere, with loyalty, gift cards and CRM modules linking into the EPoS system, making it easier for you to help your visitors.